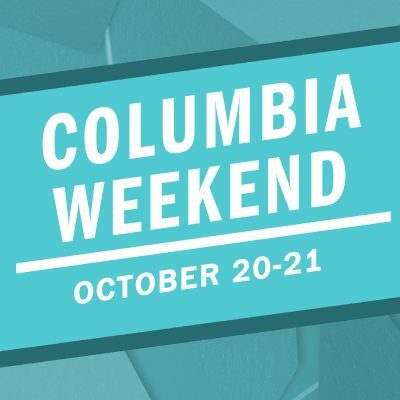 How many events did you attend during Columbia’s Wicked Week 2018? Take a look at this year’s Wicked Ball..
Columbia plays host to a number of performances throughout the year. 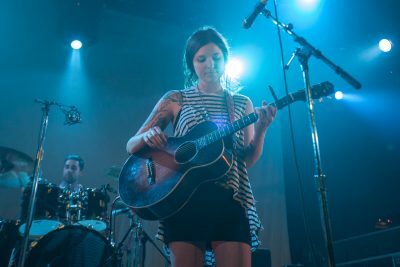 In terms of popularity and variety, Big Mouth usually sits atop any “..
Columbia Weekend is one of the most anticipated events of the school year. Whether you are a parent, family member, or just a good friend,..